Today ONLY save up to 70% on TaoTronics Bluetooth Headphones & More! 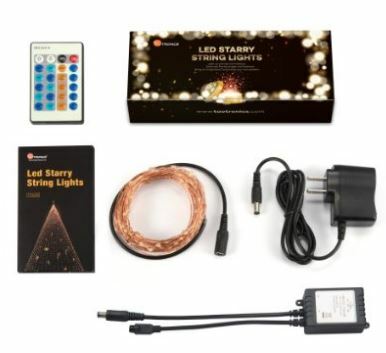 One of my favorite deals is this TaoTronics Dimmable Led Starry String Lights, 33ft Copper Wire Firefly Lights ,suitable for Indoors or Outdoors for $14.99 (Retail $39.99). Need sunglasses? 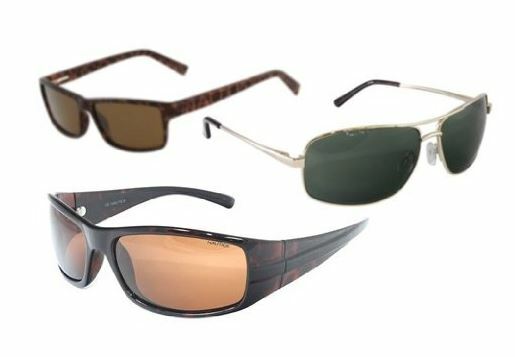 Right now you can get select Nautica and Tommy Bahama Sunglasses starting at $22.99 (Retail $125+)! There are several great styles to choose from but some items are already selling out! Right now get this Summer Infant Pop ‘n Play Ultimate Playard with Canopy for only $79.99 (Retail $99.99)! 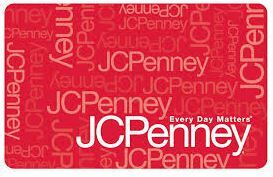 New members to Groupon can go HERE and get a $20 JCPenney eGift Card for only $10! With back-to-school shopping right around the corner, this would be great to have. Already joined? Considered using a different email address and signing up another member in the family. 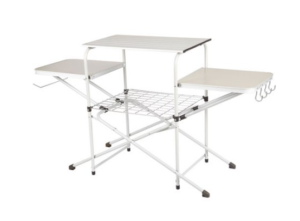 Ending today, Walmart offers the Ozark Trail Outdoor Camping Cooking Stand, or $29 with free shipping. That’s $102 off list and an all time LOW! Features include a side tabletop, paper towel rack, hooks, and bottom rack. Here are the Amazon Toy Lightning Deals available today! Macy’s is hosting a Black Friday in July Sale and offering $10 off a $25 purchase when you use the code BFJULY25 at checkout. Or you can save up to 25% off your entire purchase when you use the code BFJULY at checkout. Get these Chelsea Home Zero Twist 30″ x 54″ Bath Towels on sale for $3.97 (regularly $14). 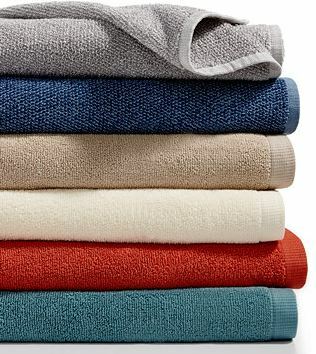 If you buy 7 of these towels for a total of $27.79, head to checkout, use the code BFJULY25 and you’ll pay just $17.79 total – only $2.54 per towel. Shipping is $9.95 or free on orders over $99 or you can add ANY beauty item to your cart and get free shipping on ANY size order! 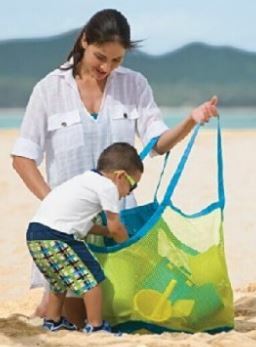 Check out this Mesh Beach Tote Bag for $3.24 Shipped! 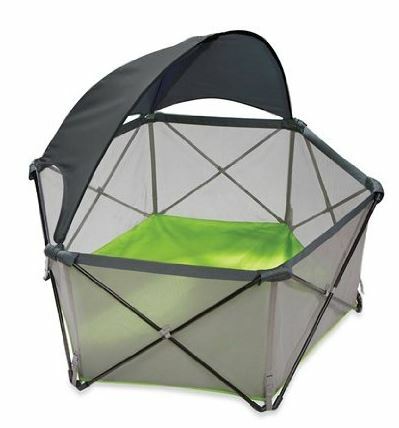 This would be perfect for swim toys, towels, goggles and so much more! Hurry over to get this Dixon Ticonderoga Wood-Cased #2 Pencils, Box of 24, Black on sale for $3 (reg. $5.79) – just $1.50 per dozen! Great price for this brand! As an add-on item, these require a $25 minimum purchase in order to ship. In my experience, these are almost always on my kids school lists. Don’t forget that you can also get this BIC Round Stic Xtra Life Ball Pen, Medium Point (1.0 mm), Black, 60-Count on sale for just $4! For more bargains visit the Back to School Deals page. Zulily has launched a Kate Spade & Coach Sale and items are already selling out, so you won’t want to wait to shop! They are offering some super beautiful handbags and sunglasses. Keep in mind that you will pay for shipping on your first order; but then all orders for the remainder of the day will ship for free! AND customers have the option of paying for select Zulily products in monthly installments. If this option is available for a product, the number of installment payments and the approximate amount to be paid each month will appear on the product detail page. If you are new to Zulily, sign up here so you can cash in on the housewares, kids apparel, women’s apparel, shoes, accessories and much more at great prices!